For some reason, Windows doesn't even recognise that the drive is inserted into the PC. I'd expect to see a 16GB disk with no mountable volumes, instead I just see the same disk-listings that were there before I inserted the drive. 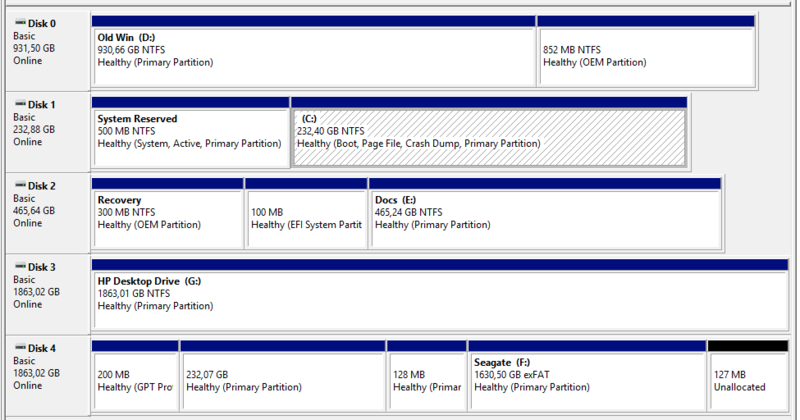 What frustrates me is that I've got experience with partitions and it's not usually rocket-science. 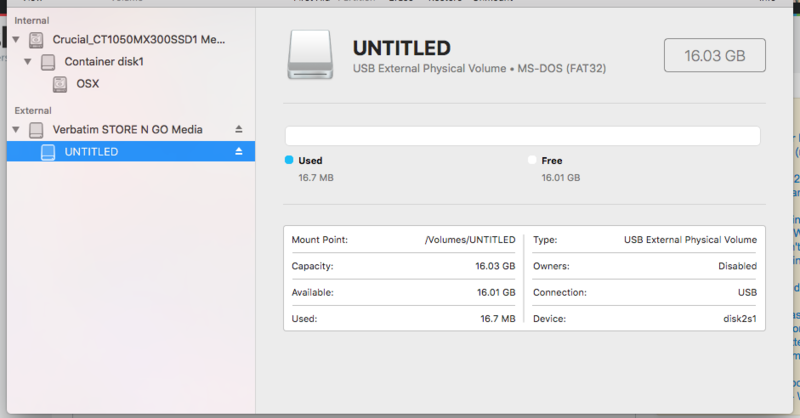 The third image shows a hybrid drive with a MacOS partition (for my Macbook Air) that also contains a exFat partition for my media. I've done this before many times over but can't, for the life of me, figure out why it's not working on this flash drive. Have I missed something really obvious? Am I losing my mind? 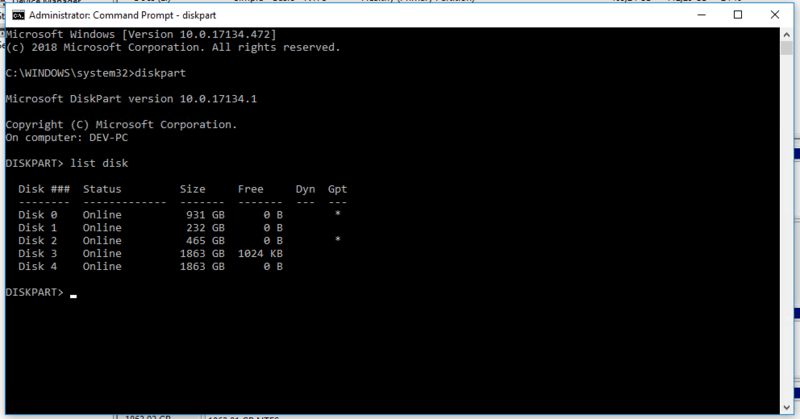 Try formating your USB flash drive again as HFS+ volume, first. Afterwards reformat it as FAT32. Not the answer you're looking for? 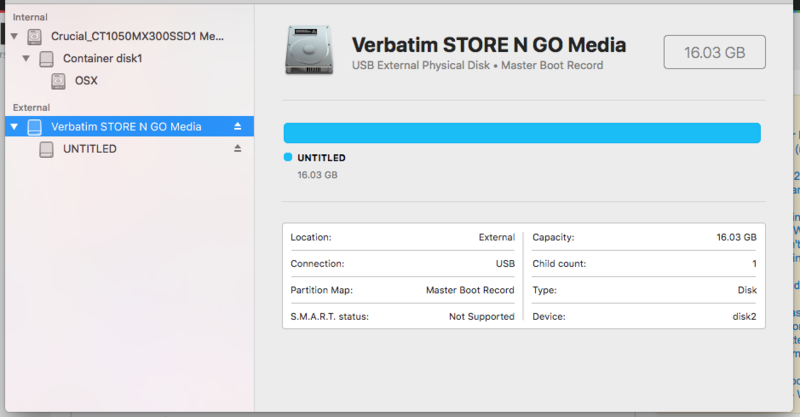 Browse other questions tagged hard-drive disk-utility partition .